Here are four movies that will have their US/World premieres at next month's 20th Los Angeles Film Festival that may be worth looking out for. ﻿﻿Synopsis: The saline desert of the Little Rann of Kutch, India extends endlessly – flat, grey, relentless. There is not a tree or blade of grass. But there is one thing in abundance: salt. Salt is everywhere, lying just beneath the cracked, baked surface of the earth. For eight months of every year, Chhanabhai and his family - along with thousands of others - labor under the blinding glare of the desert sun to extract delicate salt crystals from this desolate landscape. They have been doing this for generations. 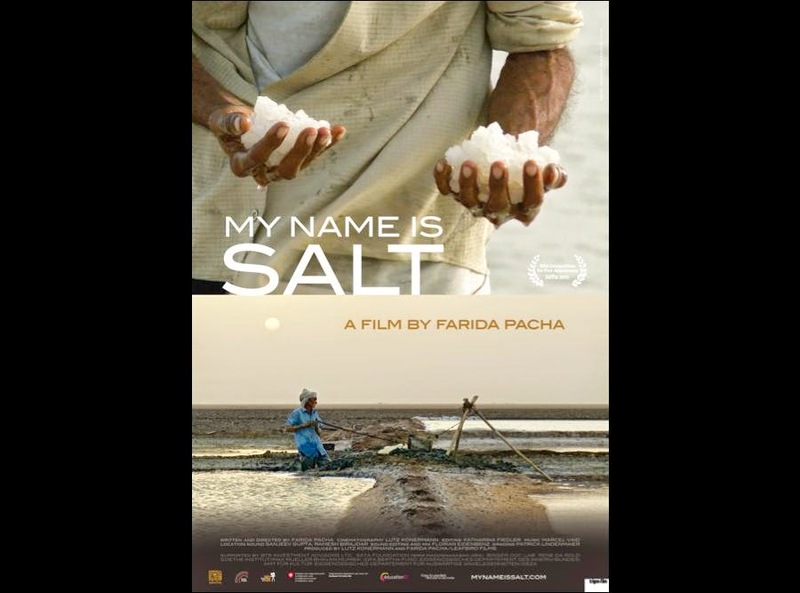 The film documents an entire season of salt farming in this poetic and visually stunning meditation on hard work. "My Name is Salt" not only provides the audience with an incredible record of the effort it takes to produce this simple ingredient, but also quietly moves them to examine their own relationship with work. Written and directed by Farida Pacha, the film is produced by Lutz Konermann and Farida Pacha for Leafbird Films with cinematography by Lutz Konermann, editing by Katharina Fiedler, and music by Marcel Vaid. Synopsis: Brian Kieslowski (19), a virgin and a science student at CalTech, knows the probability that a beautiful girl like Leslie Mallard (21), who's saving herself for marriage, would fall for him is infinitesimally small -- but on one very drunken night, the universe allows it to happen. Defying the odds for a second time, Mallard gets pregnant with twins after their first　night together. When she tells him that she wants to keep the babies, he's too smitten with her to admit the truth: he's not ready to be a father. In a desperate attempt to continue dating her, he goes along with it,　all the while hoping blindly that she'll come to her senses. Kieslowski oscillates between wishing he could be the man she wants him to be and praying that she'll reconsider, and as his hopes dwindle, he finds himself with only one possible ally: her manipulative bully of a father. Synopsis: At the edge of an expansive barren valley, all that remains of The Wallace Farm for Wayward Youth is a few hollowed-out husks of buildings. Seventeen-year-old Kendal (Haley Lu Richardson) can barely recall when the Oregon valley was still lush. It's been a decade since the last rainfall, and society at large has dried up and blown away. Kendal and the few others that remain barely scrape by, while dreaming of escape. When a greedy water baron lays claim to what little of the precious resource remains underground, Kendal must decide whether to run and hide or bravely fight for the few cherished people and things she has left. In this finely crafted post-apocalyptic thriller, writer/director Tom Hammock keeps the action firmly grounded in an arid and gritty reality. Drawing on his experience as a production designer and graphic novelist, Hammock creates a convincing world ravaged by environmental disaster, where beliefs demand action and blood is spilled more easily than water. "The Well" stars Haley Lu Richardson in a breakout role as a young woman with grit, smarts, and an incredible will to survive. Directed by Tom Hammock ("You're Next", "The Guest", "All The Boys Love Mandy Lane") and written by Hammock and Jacob Forman. Produced byJacob Forman, Seth Caplan, and Chris Harding. Executive produced by Dante Federighi and Billy Federighi. With cinematography by Seamus Tierney, editing by Sarah Broshar and Adam Wingard, and music by Craig DeLeon. A Federighi Films Production. Synopsis: When the teenage daughter of a religious family transforms from A-student into heroin addict, her parents agree to allow a reality TV crew to stage an intervention and tape her recovery. What they don't know is that she has been taking drugs to deal with the unnatural, evil feelings growing inside her. 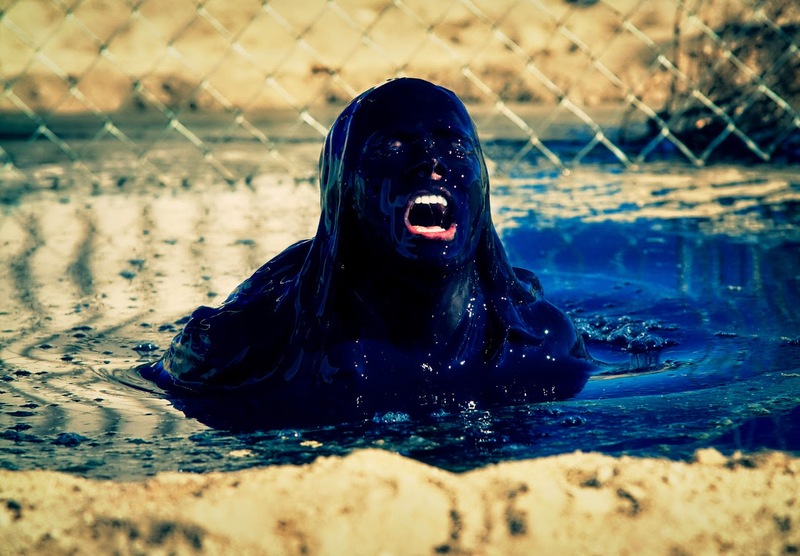 When she agrees to rehab, with no drugs to suppress what's inside, the demon emerges. A suspenseful and clever reinvention of both the found-footage and possession genres, Inner Demons expertly plays on our culture’s love of reality television. Director Seth Grossman, who worked as a producer on "Intervention," deftly guides the audience down a path where addiction is just a temporary cure for something much more evil. "Inner Demons" is directed by Seth Grossman and written by Glenn Gers.